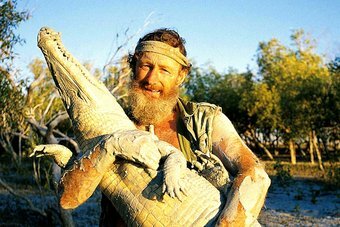 The 'Barefoot Bushman', crocodile hunter Malcolm Douglas, has died after the car he was travelling in crashed into a tree on his property in Western Australia. WA Police have confirmed Douglas's vehicle crashed into a tree at the Malcolm Douglas Wilderness Wildlife Park in Broome about 6:20am on Thursday. 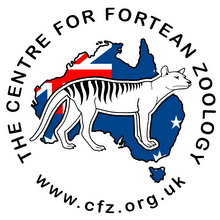 For more than 40 years, Douglas, also known as the "barefoot bushman", trekked across the Australian outback documenting his adventures through dozens of wildlife documentaries and television shows. His television shows were immensely popular with young Australians and would-be adventurers. The 69-year-old's Crocodile Park opened in 1983 to enormous success, with tourists from all over the world flocking to the park to see and feed his crocodiles. Later in life, Douglas was often overshadowed by the popularity of The Crocodile Hunter Steve Irwin, who garnered global popularity with his exuberant demeanour and fearless behaviour. However Douglas was alway seen as the man who set the mould for adventurers to come. "What you see is what you get," he told Fairfax in 2009. "I'm not fake and I don't pre-plan takes, it's all real. There's no helicopter on standby if something goes wrong. In places like the Kimberley one mistake and you're dead." He was virtually an overnight success after his first wildlife show, Across The Top, was screened in 1976. "I was filming Aboriginal people killing kangaroos and drinking the blood because there wasn't any water," he said. "No-one had seen anything like it and they loved it." Douglas was diagnosed with prostate cancer in 2004 and told he had 18 months to live. But just as he overcame the merciless terrain of the Australian outback and its venomous snakes and volatile crocs, Douglas beat his predatory disease. "It changes your attitude too," he told the ABC while battling his illness. "You try and remain calmer. You try and appreciate life. You appreciate every day, you know? Because, from now on, I could have been dead, and I'm, you know ... I'm still kickin'." Douglas is survived by his wife Valerie and two adult children, Amanda and Lachlan. Are they worth looking for? 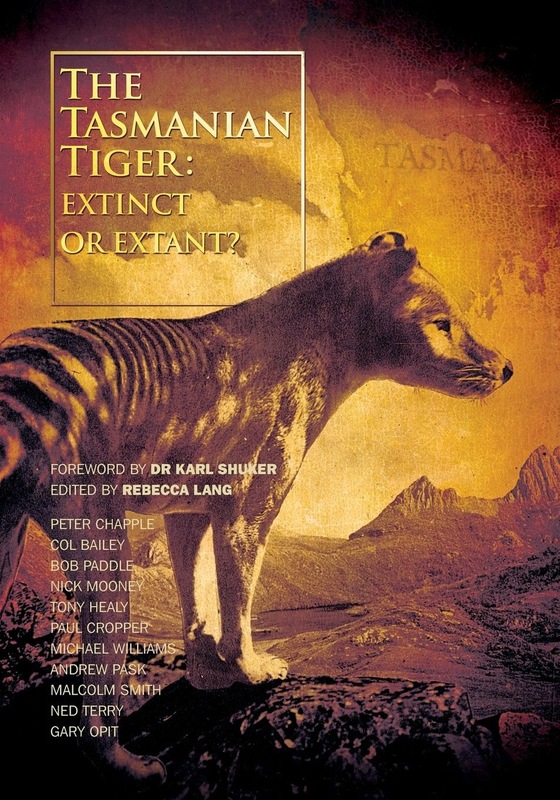 Tasmanian Devils set for extinction?